In his essay “Farther Away”, Jonathan Franzen discusses how he, during his life as a writer, has come to experience his own life as a story. The way he expresses his relationship to his own story made me think about how we, as human beings, relate to history. It made me ask the question: When does history begin? What Franzen discusses is his relationship to the past, in this case his own past. For him to relate to his past, Franzen states that a certain time has to pass before stories can be told based on his life experiences. Franzen’s relationship to his past is similar to the relationship of the historian to history. Simply put, history consists of all events that have occurred in the past. However, although the terms “history” and “past” are used more or less interchangeably, they do not refer to the same thing. The past consists of events that have already taken place. History is the interpretation of those events. If history and the past are different things, the consequence of such a statement would be that only sections of the past are included in history. History is the academic research discipline that interprets and organizes the past with the purpose of increasing our understanding of it. Swedish historian Göran B Nilsson has called history “retrospective process analysis”, which indicates that for history to be written, a course of events in the past needs to have been finalized so that the process as a whole can be interpreted. In the words of Franzen: “[…] selected, clarified – in retrospect.” Put together, the statements of Nilsson and Franzen would indicate that the answer to the question when history begins would be that a period of time needs to have passed between the present and the completion of the process of which the event was a part. In other words, history seems to begin in the near past. However, such a conclusion can only be reached if one writes history backwards. Here on this blog I have argued for the necessity of writing history forwards. Consequently, the search for the beginning of history needs to be undertaken at a different place in time. 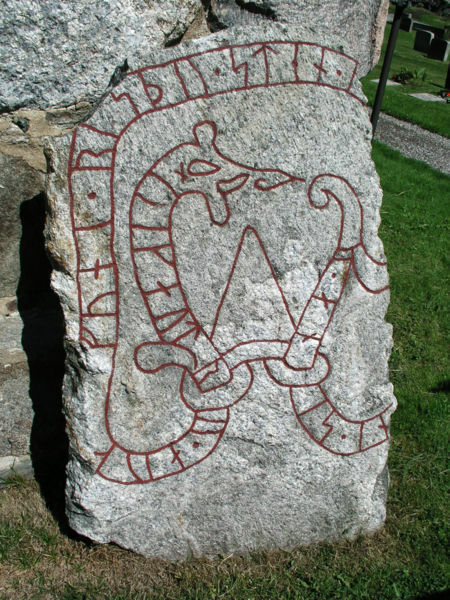 Rune stone at Botkyrka Church, Diocese of Stockholm, Botkyrka kommun. The academic discipline of history interprets and organizes the past using written documents. Therefore, the beginning of history is connected to the introduction of writing, but the introduction of writing is not equal to the beginning of history. For history to happen, society needs to be literate. In other words, society needs writing to function. Furthermore, enough written material needs to have survived to the present day for the historian to be able to perform a systematic analysis of its contents. This is the reason why the Scandinavian Viking Age with its runic scripture is not considered part of history. Viking society was based on an oral culture and the writings that have been left behind for us to read are mostly short statements, for example on rune stones or weapons. These messages tell us about the people who inhabited Scandinavia during the seventh through tenth centuries, but they do not convey enough information for a process analysis to take place. Consequently, history in Scandinavia begins with the Middle Ages, when literacy is introduced through the conversion of the region to Christianity. 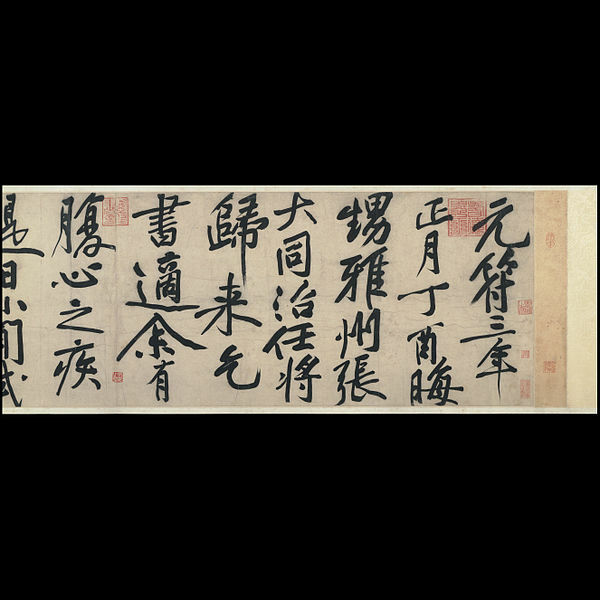 Scroll for Zhang Dong (c.1100). If history begins when a society can be said to have become literate, it would mean that history begins at different points in time in different parts of the world. As stated above regarding the Scandinavian Viking Age, history in Scandinavia begins with the Middle Ages, in this case dated to the middle of the eleventh century. Compared to, for example, China, Scandinavian history is short, due to the fact that China has been a literate society for so much longer. 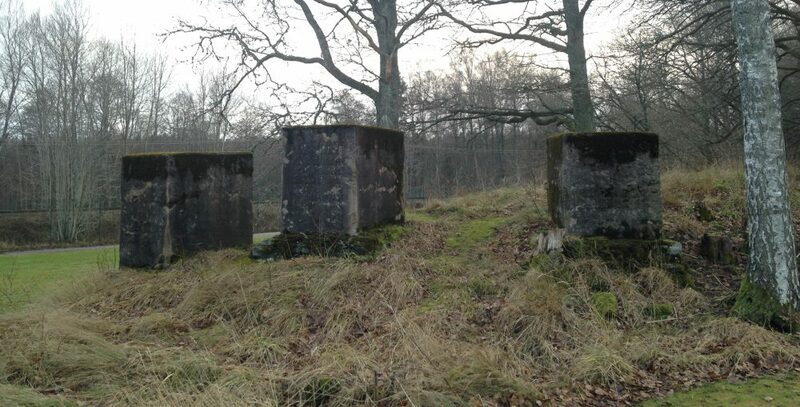 Images of the Botkyrka run stone and the scroll for Zhang Dong have been downloaded from Wikimedia Commons. This entry was posted in History, Writing & Reading and tagged books, Botkyrka, China, Franzen, historical science, History, Jonathan Franzen, literacy, literature, Middle Ages, rune stone, runic scripture, Scandinavia, Science, Social Sciences, Stockholm, Time, Viking Age by Erika Harlitz-Kern. Bookmark the permalink.